Three private Egyptian companies are planning to launch initial public offerings (IPOs) by the end of 2019. 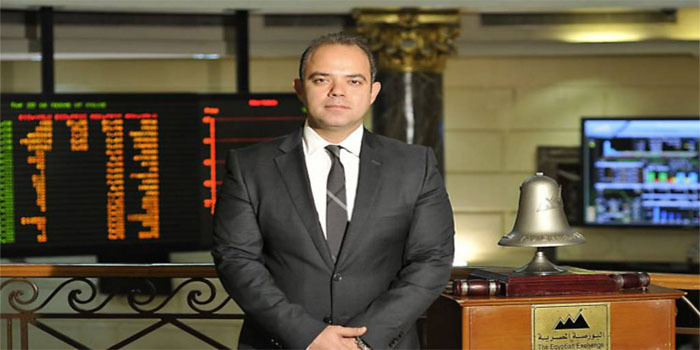 Two of the three companies have a combined market value of EGP 14 billion ($807.78 million), the Egyptian Exchange’s (EGX) chairman Mohamed Farid stated. “There are three companies that are actually working on finalising their prospectuses, finalising the issue requirements, all the documentation associated with the listing,” Reuters reported, citing Farid as saying. Earlier in March, Eastern Co., Egypt’s monopoly cigarette maker, implemented both its private placement and IPO on the EGX, with a total value of EGP 1.72 billion.